Halloween is the best time of year in Charlie’s small town…but ever since his cousin went missing, things really haven’t been the same for Charlie. When he thinks he sees his missing cousin in the woods, he follows him deeper into the trees until he stumbles into Monsterland. Werewolves, goblins, and vampires abound…and maybe his cousin too. 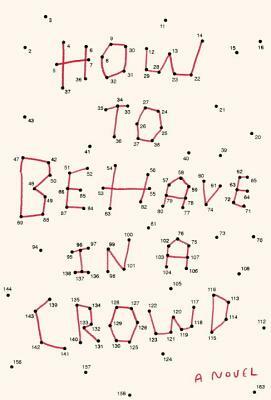 Charlie’s going to get to the bottom of this, one way or another…Join us and author James Crowley this Saturday the 19th at 6PM for a howling fun time! Home Fire is already a staff favorite! Marketing director Abby says “Immigration, nationalism, and terrorism make for complicated subjects, but this book tackles them with beautiful humanity. 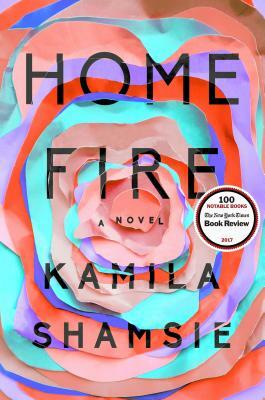 This is a book that’s not afraid to get complicated and messy, and the results make it all worth it.” Floor manager Consuelo applauds Kamila Shamsie’s breakneck pace and says “she explores the tough to navigate lines between romantic and familial love, religion vs. violence, and so much more in a tightly woven plot that I couldn’t put down.” And our kids marketing coordinator Eugenia says she ” loved, loved, LOVED this book…Hers are complex and vivid characters you will question, cry for, yell at, root for—a compelling, timely, important read.” Trust us, you’re going to be swept away by Kamila Shamsie’s latest: Home Fire. Marketing whizzes Lindsey, who thinks this book will give her a competitive edge in this year’s family bake-off and Tomoko, who rarely cooks except to make epic desserts, need this book in their lives. 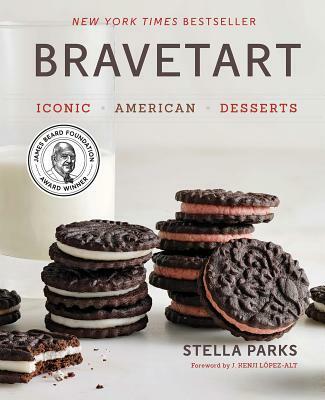 From homemade nutter butter cookies to the perfect cherry pie, Brave Tart is a collection of iconic America desserts from a senior editor at Serious Eats! With notations on how our favorite desserts came to be, as well as vintage advertisements and beautiful glossy photographs, BraveTart is the perfect must-have cookbook. Hail to the Chin is the new raucous and sardonic memoir from Bruce Campbell, with further hilarious, gut-wrenchingly honest confessions. 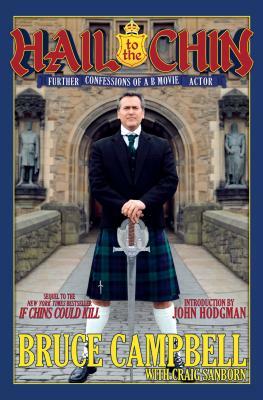 Campbell brings us through his life in the decade since his first memoir and his acting roles as varied as they are numerous–from his roles in the Spiderman movies to his self-referential My Name is Bruce, the role of Sam Axe on Burn Notice, and his new STARZ hit series Ash vs Evil Dead. A regular on the Wizard World circuit, Campbell often stops by Austin–you won’t want to miss this latest, and greatest, story of Bruce Campbell’s life. From the author of the award-winning breakout debut The Girl in the Red Coat comes a brand new story, a gripping, exquisitely mysterious novel about the connections that remain after a family has been broken apart. 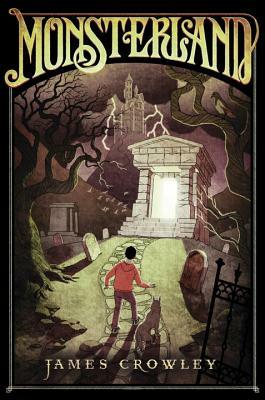 Ruby’s home life isn’t happy–and when, on her 13th birthday she discovers she was adopted, she ventures out into the forest with nothing but a suitcase and her one true–imaginary–friend the Shadow Boy, determined to find her real parents. 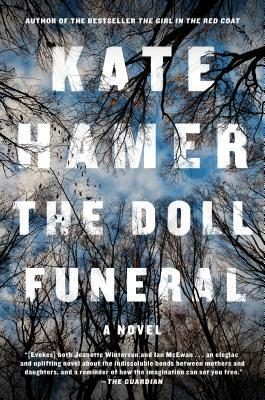 Told from shifting timelines, and the alternating perspectives of teenage Ruby; her mother, Anna; and even the Shadow Boy, The Doll Funeral is dazzling, a gripping, exquisitely mysterious novel about the connections that remain after a family has been broken apart. During the last two decades, more than two thousand American citizens have been wrongfully convicted. Ghost of the Innocent Man brings us one of the most dramatic of those cases and provides the clearest picture yet of the national scourge of wrongful conviction and of the opportunity for meaningful reform. When the final gavel clapped in a rural southern courtroom in the summer of 1988, Willie J. Grimes, a gentle spirit with no record of violence, was shocked and devastated to be sentenced to life imprisonment. 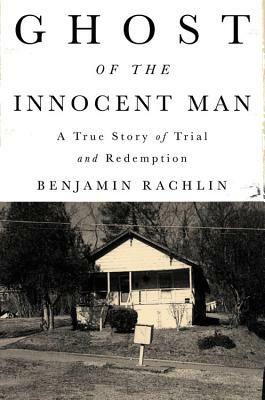 Here is the story of this everyman and his extraordinary quarter-century-long journey to freedom, told in breathtaking and sympathetic detail, from the botched evidence and suspect testimony that led to his incarceration to the tireless efforts to prove his innocence and the identity of the true perpetrator. Previous Post The Nightmare Factory Has Truly Seen That Which Is THE BEAUTIFUL THING THAT AWAITS US ALL! 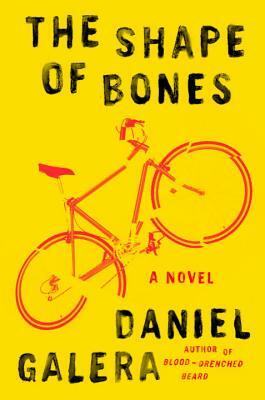 Next Post Guest Blog Post: Austin Writers are HOT, HOT, HOT!